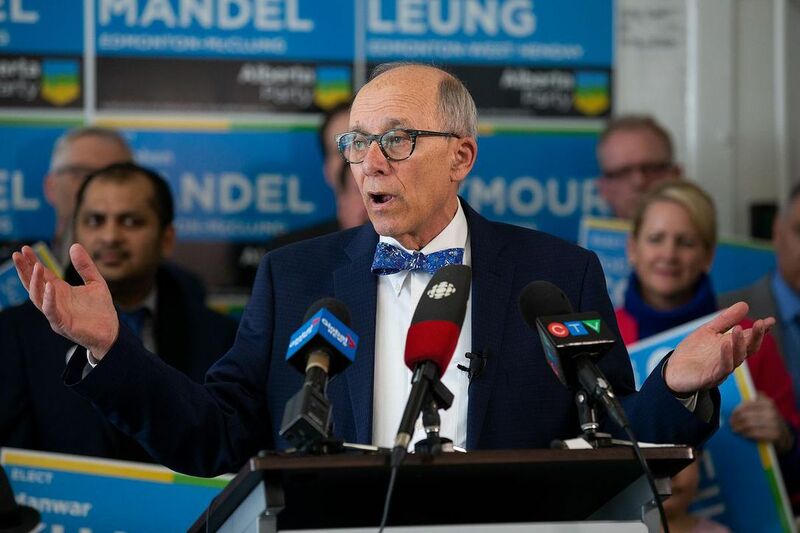 CALGARY—Alberta Party Leader Stephen Mandel waded into a long-running public health debate in Calgary on Friday by promising to push for water fluoridation if he becomes premier. Mandel said if his party forms government in the spring election, it would work with municipalities that have a population above 10,000 people to help them find ways to make fluoride work. Mandel said he supports this practice as an effective preventative tool to improve oral health. Mandel suggested this could be accomplished by providing more research on fluoridation or speaking with communities directly to educate Albertans on the health benefits. He also said his government could potentially help cities seek funding through Alberta Capital Finance to afford the cost of water fluoridation. “We’re not here to dictate to municipalities, we’re here to encourage them. And if they so desire, we’d be glad to work with them in any way that we can,” Mandel said. Fluoride is a naturally occurring mineral that’s released into soil, water and air, but it’s routinely added to water supplies in many countries because of its ability to prevent tooth decay and cavities. Water fluoridation has been a source of debate in Calgary for more than 60 years, and has been the topic of several public votes. After it was approved in two separate referendums in 1989 and 1998, Calgary city council voted to end the practice in 2011.